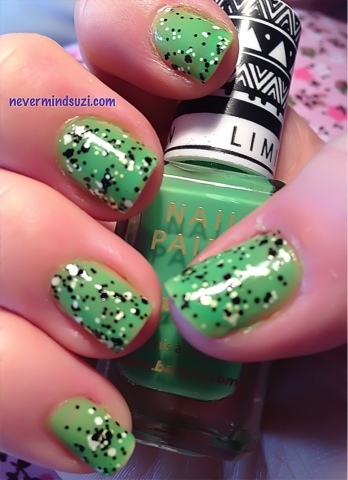 Quick wee post showcasing the lovely new Limited Edition Neon Green Barry M from Superdrug. Topped with the new L'Oréal Confettis. 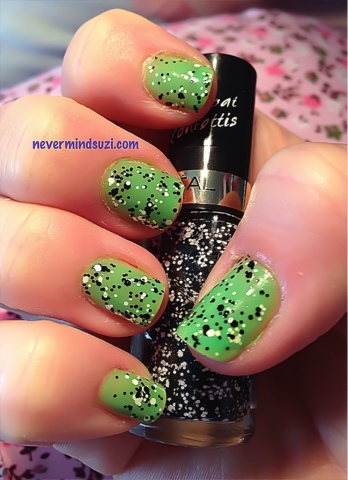 I didnt think I'd like that green but I do :) thanks for sharing!